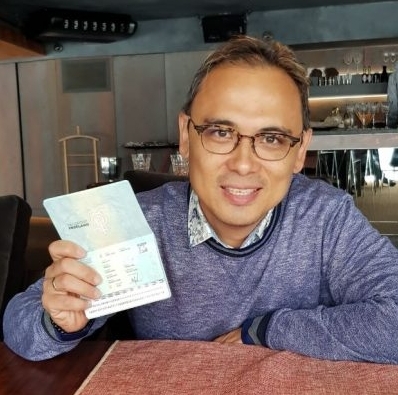 On November 20th, Sergey Solonin shared a video with him holding what can probably be called the most advanced, feature-rich, and stylish blockchain state passport on the planet. The Freeland passport may not get you across any actual borders, but it could be a precursor to a post-nation state world. To receive such a passport, you need to be a rich, influential person (right now, it costs $17,000 USD together with project advisor status). You also need to be a fan of Mr. Freeman. It looks like Sergey Solonin is that exact person, because he was the second citizen after Pavel Muntyan (Freeland founder) to receive the cherished document.